Want to know what a Chrysler model costs you to insure? Use Ratelab’s car insurance calculator as a cost comparison tool between car models, as well as between insurance companies. Since it only takes a few minutes to enter your car insurance data, it’s easy to run what-if comparisons when you’re car shopping. Knowing the price you’ll pay for each model gives the best cost of operation information, crucial to understanding the real expense of car ownership. Start today by entering your postal code above. The table below shows Chrysler car insurance cost. Because of the multitude of safety features, insuring a new Chrysler vehicle is affordable. The standard safety features included in most models surpass many other brands of cars on the road, and the Michigan-based automobile brand has been the recipient of several awards for safety and innovation. All of these safety features add up to a lower risk profile when assessed by insurance agents. A lower risk profile results in lower auto insurance rates for drivers who make a Chrysler their primary vehicle. Even if your safety features are standard, be sure to mention them to your insurance agent over the phone. You may be entitled to a safety discount for features that come standard on your vehicle. Getting cheaper car insurance for Chrysler cars is as easy as picking up the phone. If you’re thinking about buying a Chrysler or if you’ve already bought one, you may be surprised to find how much you can save on your car insurance for Chrysler because of the brand’s reputation for quality and safety. Between the amazing performance of your Chrysler vehicle and the affordable insurance, you’ll be sure to love your new car. Methodology: We surveyed Chrysler car insurance prices in select Canadian cities for the purpose of illustrating the average quotes for a male driver aged 35 years in city downtown with owned 200 C 4DR 2015 model car. Please note that car insurance prices depend on many factors including your age, location, driving history and more. To get a customized quote, enter your postal code above. While Chrysler evolved to a point where it offers vehicles across the price/quality spectrum, its roots are of a luxury car model. Formerly, the Plymouth, DeSoto and AMC brands covered economy and mid-priced markets. These brands are no longer active. While Chrysler is no longer a front-running luxury manufacturer, the company still maintains a reputation for well-built vehicles. This shows in the fact that most of the company’s models perform well at protecting passengers. Evidence of this emerges from analysis of car accident data. The Insurance Bureau of Canada compiles this data for use by most insurance companies to assign risk factors to individual car models. Accidents that result in personal injury are comparable by model. Most Chrysler models perform in the average range, meaning that injuries resulting from accidents are no more or less severe than any other model. Four models, the Chrysler Aspen, Crossfire Roadster, PT Cruiser and Pacifica had lower than average personal injury claims, meaning occupants are better protected. When a car model has a history of low personal injury claims, insurance costs go down due to reduced injury risk. Repairing a car after an accident can vary in price enormously. Analyzing national statistics presents trends that also contribute to a car’s insurability. The Chrysler Neon performs very well in this category, suggesting that collision coverage is very affordable. That same Chrysler Neon doesn’t do as well when it comes to protecting occupants, however. Accident benefits costs for this model, particularly the 2002 version, run higher than average. This may result in some insurance companies increasing their perception of the model’s risk. Since all insurers in Ontario use their own methods to underwrite policies, the actual effect can’t be known and likely varies between insurers. Similarly, though many Chrysler vehicles score in the average range for collision repair costs, several models consistently cost more for repairs, and likely cost more to insure. These models include the Chrysler 200, 300C/SRT8 and 300 four doors. Comprehensive insurance covers perils such as theft, extreme weather damage, fire and vandalism. Except for theft, most of these hazards aren’t brand related. That is, every manufacturer experiences claims on a random basis. Certain brands and models have increased theft risk. No Chrysler model appears on any Canadian lists of most stolen vehicles. That should exert a price reduction for comprehensive coverage. Though there’s no obvious explanation other than general repair costs, the models that performed over average for collision costs also performed over average for comprehensive claims. The Sebring Convertible, Aspen four door and Pacifica four door also cost more than average in this category. That’s the extent of that bad news though, as most remaining Chrysler models come in under average for comprehensive claims. As with most manufacturers, some Chrysler models carry Takata airbags, subject to the largest automotive recall in North America. 2015 Chrysler 200 sedans equipped with V6 engines under recall have a rollaway risk. The 2015 200 also has an inspect and replace recall for shocks and struts and a remote hacking risk. The 2.4-liter engine in the 2013 Chrysler 200 has a potential oil pressure failure problem for which a recall is underway. This model year also has fuel control valve and head restraint recalls. 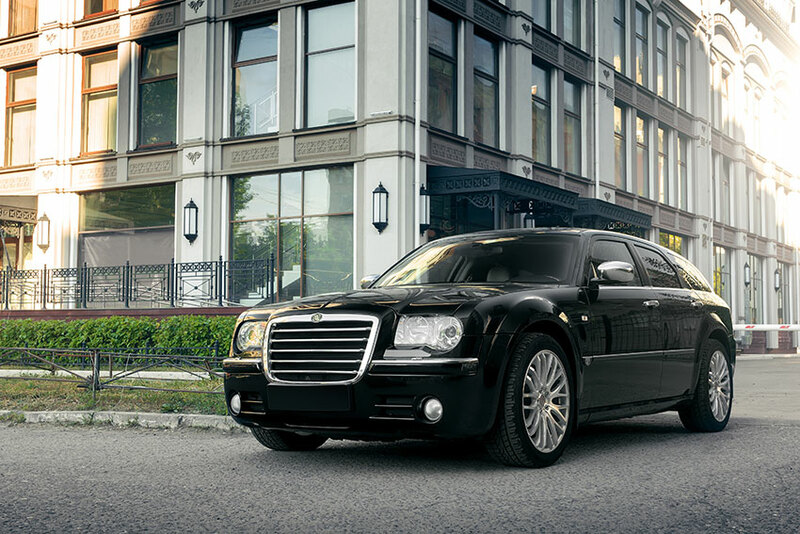 The 2014 Chrysler 300’s recall addresses an alternator issue. Chrysler 300s from 2013 have an automatic transmission recall. 2011 and 2012 Chrysler 300s have an airbag recall unrelated to the Takata recall. The 2015 Chrysler 300 also has potential remote hacking issues. The 2009 Aspen has two recalls, for the differential and rear suspension. Insurance costs base on several factors, including the owner’s driving record and insurance history, as well as the vehicle being insured and its annual use. Several general factors apply to Chrysler vehicles, as they do to all manufacturers. Low sticker prices usually translate to low insurance costs. Pay more for your vehicle and your policy likely rises. Four-door sedans, minivans, SUVs and sport-utility crossovers are popular family vehicles. These generally stay affordable to insure since they appeal to a low-risk driver category. Vehicles with high-performance options and sporty styling invite more aggressive driving and subsequently cost more to insure. Choosing the right vehicle is the first step to affordable insurance, but not the only one. Comparison shopping with as many insurance companies as possible improves your chances at finding the lowest rate, sometimes by hundreds of dollars. Every insurer in Ontario can set their own pricing rates and practices, as long as they receive approval from the Financial Services Commission of Ontario. This means that the same policy on the same vehicle will cost a different amount with each insurer. Calling individual insurance companies takes time. While a broker can save you some legwork, there’s no assurance that the broker carries the lowest cost coverage for your needs. That’s where Ratelab comes in. Taking information for the Chrysler vehicle you have in mind as well as your driving history, Ratelab searches through dozens of insurers, finding the best match on both features and price. Up to ten estimates come back to you for final shopping. There’s no better way to find the lowest price. Chrysler is an international auto manufacturer that’s headquartered in Michigan, considered one of the three big American auto brands. In addition to the flagship Chrysler brand, the Chrysler Group also owns Dodge, Jeep, and Ram. It is the seventh-biggest automaker in the world regarding production. Chrysler was founded in 1925 and by the 1960s, the company expanded to the European market. Due to financial difficulties, Chrysler retreated from Europe in 1979. In 2009, the automaker filed for bankruptcy and was reorganized. It is currently owned by several shareholders with Fiat being the major owner. Chrysler vehicles are some of the safest on the road. The cars, trucks and SUVs are loaded with innovative technology that improves driving. The technology also improves safety and security, keeping drivers and passengers out of harm’s way. The cars boast collision avoidance and occupant protection features, giving Chrysler vehicles superior safety ratings. Some of the most popular and well-known features include the advanced multistage front airbags and side curtain airbags that are standard for most Chrysler vehicles. 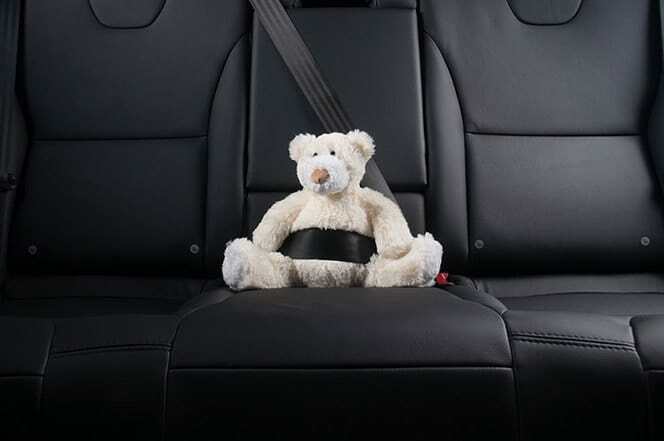 That, in conjunction with a 3-point restraint system and specially engineered crush zones, keeps occupants safe even under bad crash conditions.